Good thing we got a round in when we did…. Below is Kelly’s departing message. Pros: It’s right in my back yard…it kinda is my back yard. Cons: Life is way too short! Other Thoughts: Flyboy’s my baby. I brought it into existence, so I’ll admit up front, this review is biased, maybe even self-serving. I don’t claim to be a course designer. Chuck, Dave, and the other course design Gurus out there…respect…I realize Flyboy has some mathematical design flaws. 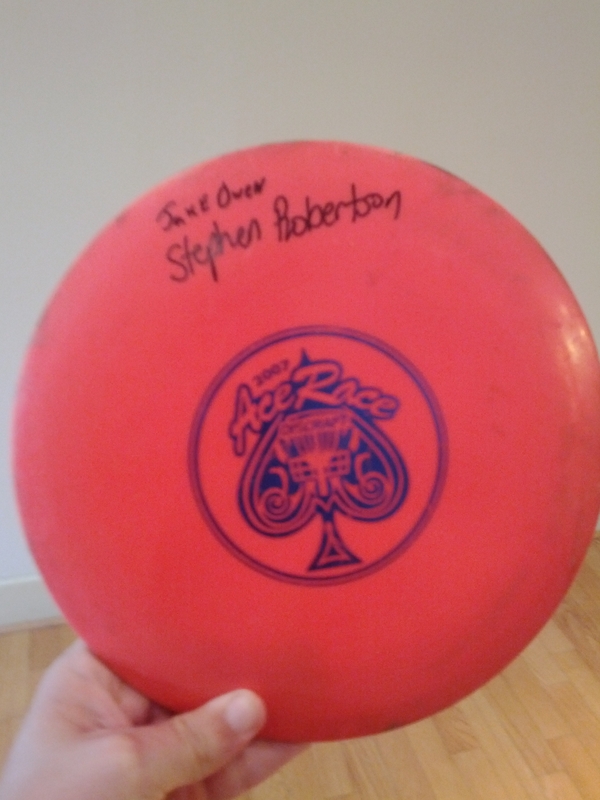 But I’ve been lucky to play more than my fair share of courses around the world, and can honestly say that Flyboy rewards excellence and punishes mediocrity like no other disc golf course I know. It’s challenging but fair, and demands focus and execution the entire 3 to 5 hour round to score well. Slack off and the course will spank you pretty hard on the score card, and confiscate your plastic if you don’t learn how to use it. The best compliment I get out here is when golfers tell me that my course made them learn something and helped improve their game. I’ve done my job. The thing I like most about the place is how it makes me feel, plain and simple. Flyboy has soul, and there’s no math in that. After hundreds of rounds on Flyboy, my fun-meter still gets pegged every time I go up against that Bia! My heart still literally pounds when I step up to the 3,4,5,6,9,14,15,25 tee pads, hoping that I’m worthy of those holes that day, because if I’m not, one of my troopers may not make it home. I still tear up a little when I turn the corner from 2’s basket and step into the scenic splendor of hole 3. Can’t wait for the grins to appear when my first-time Flyboy guests spy the giant ants on 7, the freaky faces in 13’s wise old tree of dg, the little Screech Owl by 17’s basket, Mom’s excellent ham sandwich lunch after 21, the Flyboy country store on 23…..alright already! I love the place, OK? It makes me feel good. I’m spoiled and biased, I admit it. So yep, I gave my own course a 5 disc rating. Tacky right? Eh, who cares, it’s Flyboy’s last DGCR review. This has been a hell of a run for me! My little back yard course sprouting up from a single putting basket, to the highest rated disc golf course on DGCR. Getting to know and throw with the biggest names in the sport, hosting players from all walks of life from all over the world at my little corner of the universe….I really can’t call it a dream come true, because I never could have dreamed it! Creating Flyboy Aviation has been the most fun and rewarding thing I’ve ever done in my life, (well, aside from flying around with my hair on fire in a fighter jet) and I have to say, hanging with you guys has been the best part of it all….some of the finest people I’ve ever met, and you’ll always be welcome at Flyboy. Thank you Tim and DGCR for sending these folks my way. Lillian, Wayne, Brad, and I have tried our best to live up to the course reviews, and treat our guests to the disc golf experience of a lifetime they came here for. It’s been an honor for us. I originally listed Flyboy on DGCR because I enjoy the camaraderie and social aspect of our sport, and hoped a few folks might occasionally drop in and shoot a round with me. I never anticipated the awesome power of this incredible website, and the resulting stampede of players headed my way once Flyboy rose through the DGCR ranks! I had no idea what I was in for, but I’ve loved every minute of the ride. Unfortunately, the ole demand has outstripped the ole supply of this back yard hobby operation. Great news if your aim is to expand operations and grow. I need to shrink to survive. So reluctantly, I’ve asked Tim to remove Flyboy Aviation from the DGCR course list. There are several reasons for this, but mostly, I’m just tired. No one ever told me building, maintaining, and operating your own private disc golf venue was a full-time job, but trust me, here at least, it is. I think I’ve spent more time in the saddle of my Kabota the last few years, grooming the course, than I did in my Boeing 777, and believe me the 777 pays better. Don’t get me wrong, this has all been a labor of love, and I’m very proud of what I’ve been able to accomplish with my little Flyboy Aviation science project. As I grow older though, I find that time becomes the precious commodity in life. Family time is most precious, and shouldn’t be sacrificed. 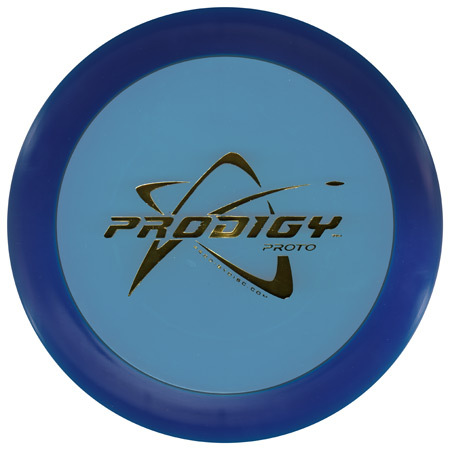 Unfortunately, I can’t quit my day job flying jets to find the extra time required to run Flyboy Aviation the way I feel the top disc golf venue in the world should be run. So there you have it. Being off the course list will take some pressure off, and buy me some time. Family time, and time to try going down a different ski slope or two before I get too darn old. 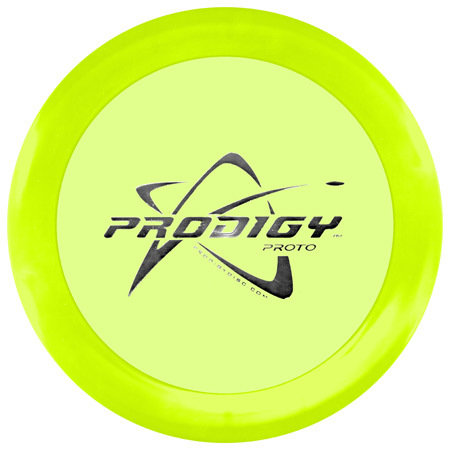 Think little flying robots with gyro stabilized HD video cameras, bringing disc golf to the world in a way it’s never been seen before. Think I’m kidding? We’re already on it. I have a few more tricks up my sleeve for the last third of my life, and I don’t intend to spend that precious time sitting on a tractor (although I’ll admit, that’s when I do some of my best thinking, and I do love the smell of diesel fuel in the morning). I’ll be passing the #1 baton back to Flip City from whence it came. I guess I’ve held it long enough, and if anyone deserves it, Bill does. There are new sensational pay-for-play courses coming on line at a rapid pace, and I’m heartened by my experience with Flyboy Aviation, that these private venues will be the successful and profitable future of our sport. My humble suggestion is that we embrace and nurture them. Oh yeah, this guy scored – 5 this past weekend at the North Jasper Park. I know its been unbearably hot recently, but we really need to schedule a dogleg tourney or something to get this off the ground. 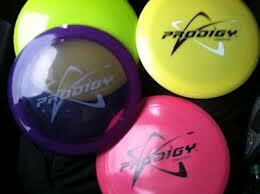 I am an official PDGA member after the small contribution. With that being said, now we can put together a team for local tournament play. There are 2 being held in bham towards the end of September. Let me know if anyone wants to go with. Once our co-founder gets his home remodel done over the next week or so, then we will get some more products ordered. Where’s the like button for all of Joe’s posts?